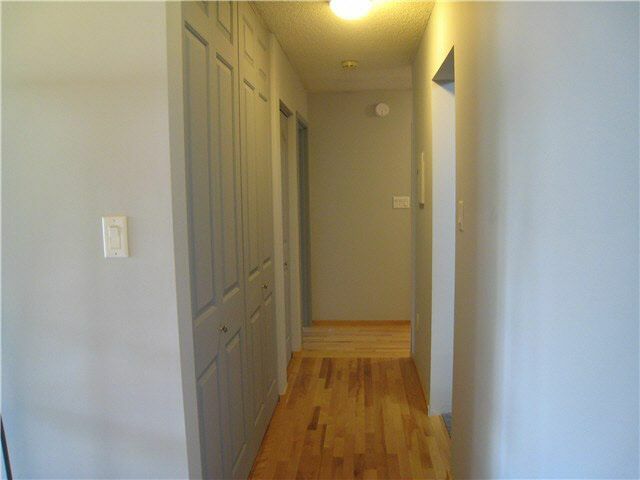 This unit is a must see ! 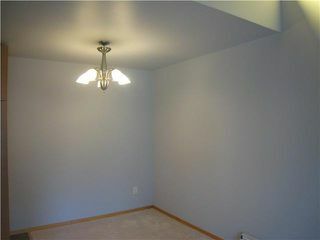 Top floor with vaulted ceilings, and tastefully decorated. 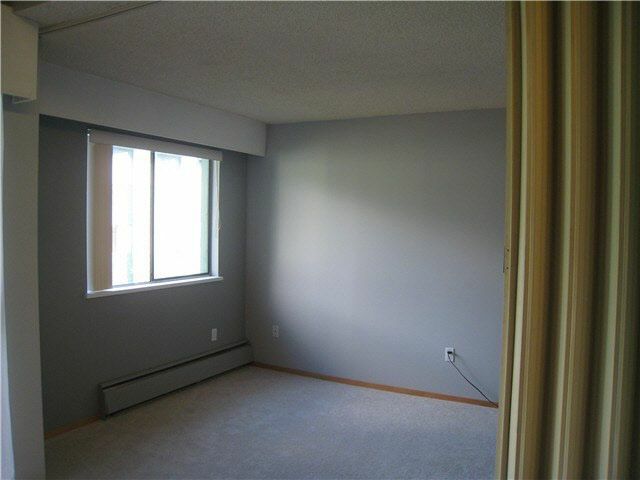 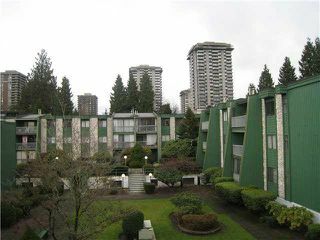 This unit is south facing and overlooking private court yard, has been newly painted, new cabinetry installed, granite counters, new carpet with hardwood floors in the hallway. 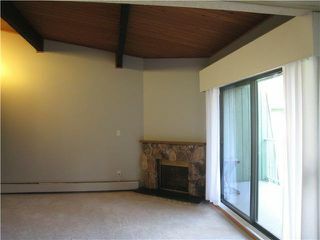 This one of a kind unit has a large den with a big window and slide doors to livingroom with a gas fireplace. 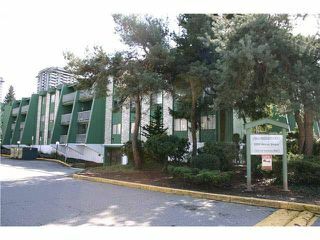 This building is very well maintained with recent upgrades to water piping, re-roofed and lobby will be complete this coming year (assessments paid). 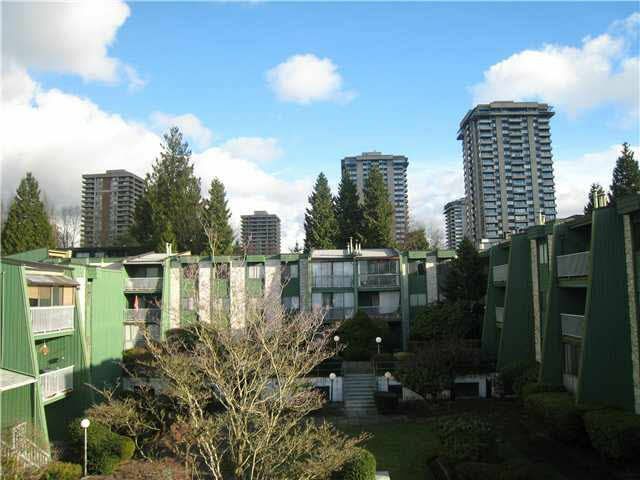 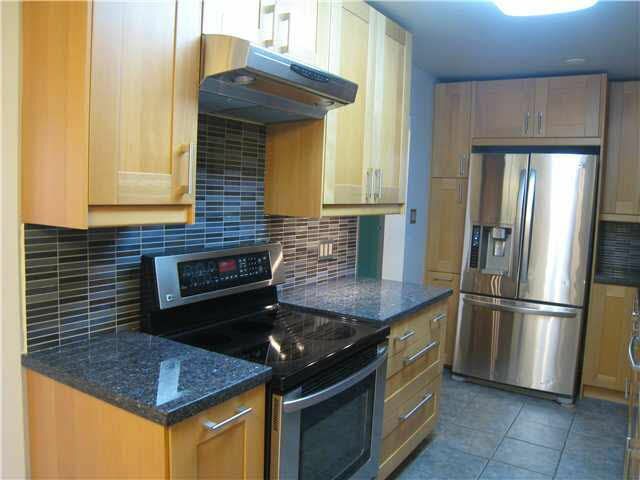 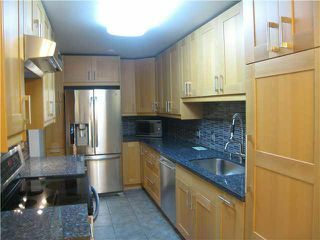 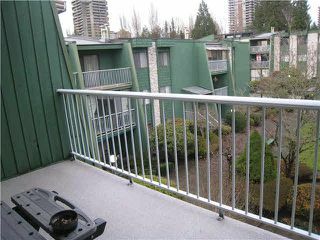 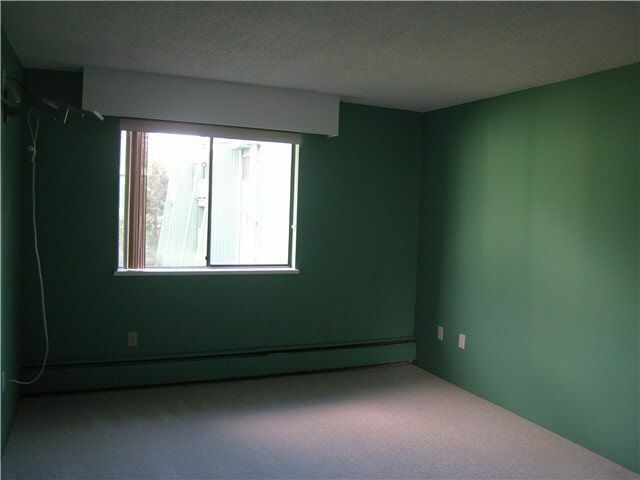 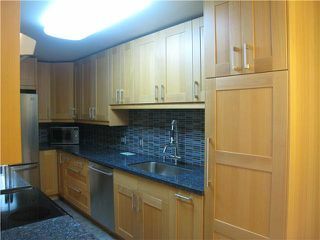 This location is very convenient, short walk to skytrain, Lougheed Mall and a short drive to SFU. The maintenance fees include: heat, hot water, gas fireplace, indoor swimming pool and outdoor picnic area.